Plus, know the Hollywood A-lister turned professor at London School of Economics. INTERNET NATION. In 2015, Filipino Internet users were tallied at 53.7 million, which is projected to grow to 69.3 million by 2018. After President-elect Rodrigo Duterte warned the two telecommunication companies in the country to “better improve their services,” PLDT Inc. and Globe Telecom issued separate statements supporting his heed on Tuesday, May 24. Both Internet providers said they are building the necessary infrastructure and laying out investments to provide better service to consumers. "We are aligned with government efforts to improve telecom services. PLDT is in fact in the middle of a major 3-year network investment program that is in process of significantly improving telecom and Internet services for PLDT and Smart customers,” PLDT Spokesman Ramon Isberto said. Globe Senior Vice President for Corporate Communications Yoly Crisanto also said the company is supporting the call for faster Internet service in the country. “We support the call for faster Internet. In fact, Globe is at the forefront of building the much needed infrastructure nationwide to make Internet services easily accessible either through mobile or wireline,” Crisanto said. 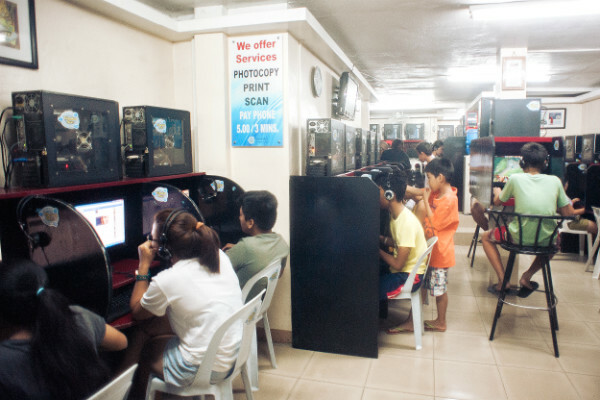 Duterte said in a press conference on Saturday, May 21, that he would open the country to foreign players to drive down prices of Internet service if the two telcos will not improve its performance. Many hoped for the partnership between diversified conglomerate San Miguel Corporation and Australian telco company Telstra to make the ICT industry in the country more competitive for the customers’ benefits. However, the talks fell through last March. Oscar-winning actress and United Nations ambassador Angelina Jolie can now add another profession in her CV. On Tuesday, May 24 (Monday, Pacific Time) The London School of Economics announced Jolie will be a visiting professor to teach students studying for a master’s degree in women, peace, and security.